Come and join us in the NFL regular season game on our Thursday Night Football. 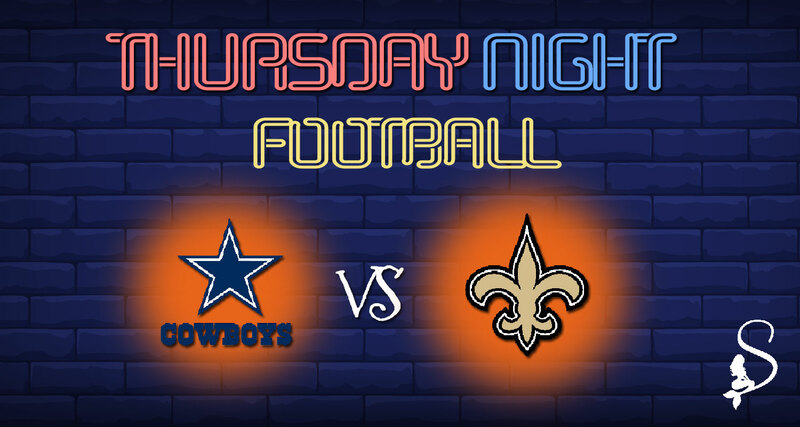 This week 13th enjoy the game of the powerful Cowboys Dallas against the Saints from New Orleans.  Beers, cocktails, snacks, dinner, choose your favorite meal from our menu.